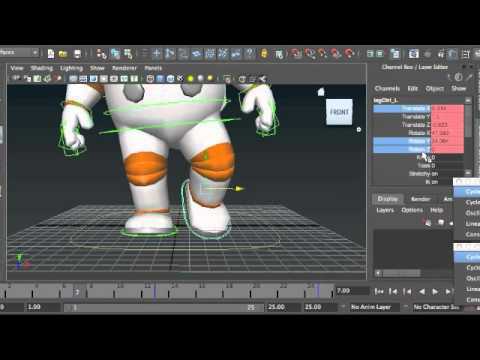 3ds max Tutorials : Thinking of producing a 3D model or animation? 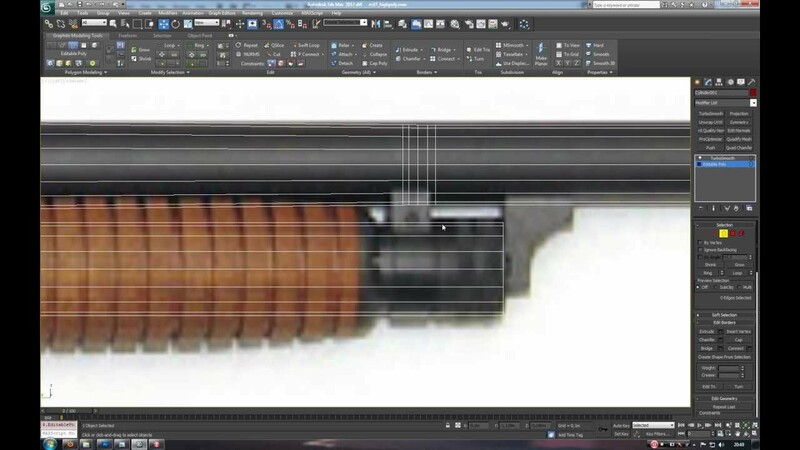 It could be a simple task if you apply the right 3D animation rendering and modeling software and practice the right tutorial. 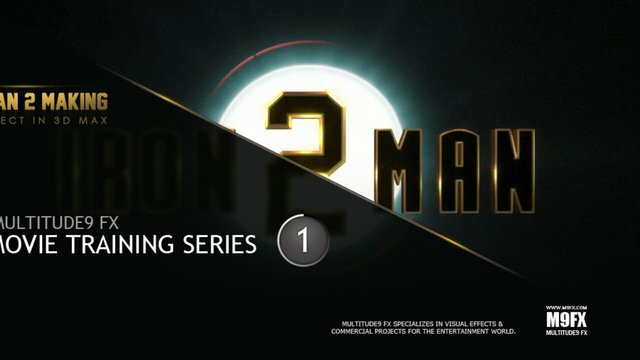 Speaking of 3D software, 3DS Max is one of the comprehensive 3D modeling, rendering, and 3D animation software which used by most of the game developers, visual effects artists and design visualization specialists. 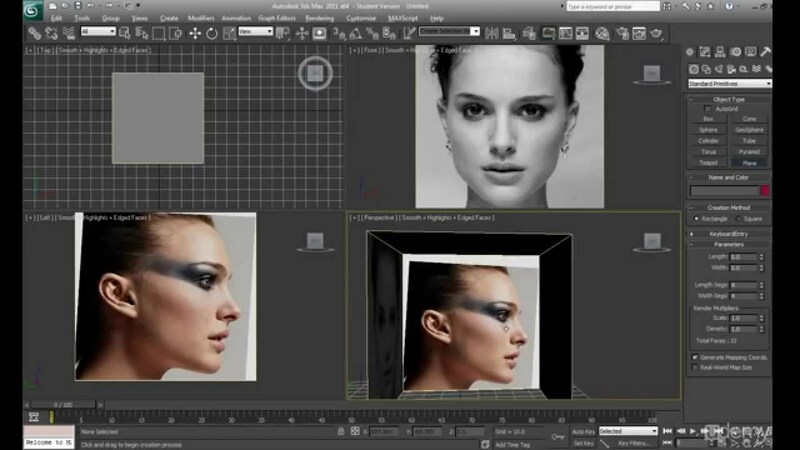 In this post we have added 22 best 3d video tutorials for your inspiration. In this series of five tutorials we will explore features of Forest Pack introduced since version 3.6. Four tutorials deal with the creation of the forest object necessary to create the Modern Barn scene, while a final tutorial demonstrates some of the features of the Forest Color material. 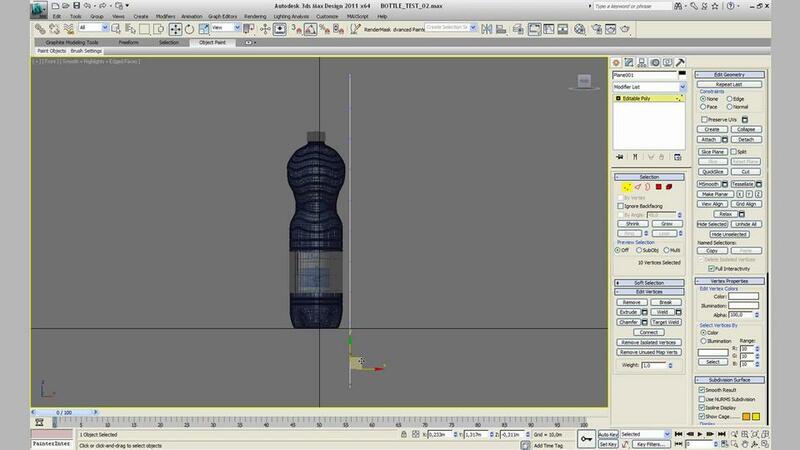 Introduction to the basic building blocks of 3D - "Primitive Objects". 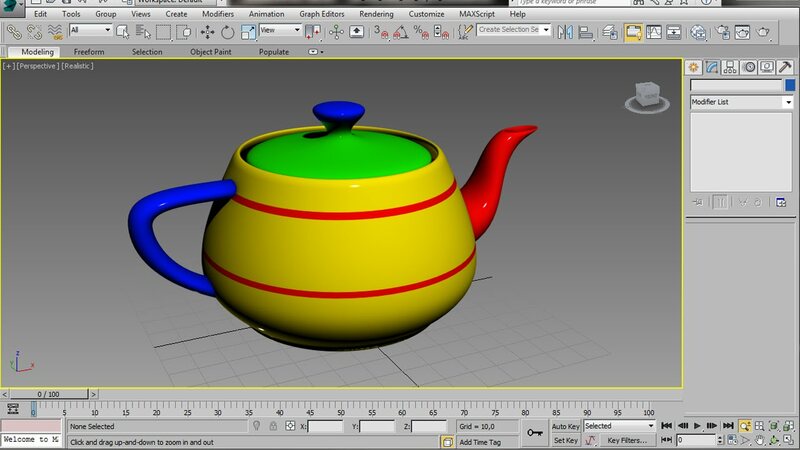 Learn all about 3D Primitive Objects and how to create and manipulate them in 3DS Max. 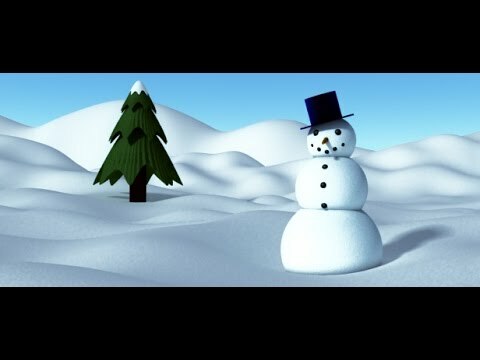 Learn how to how to create a simple "Snowman" scene, using only primitive objects - "No poly-modelling"
This tutorial is part of the "Space Chase Workshop", currently available from CG Swot. 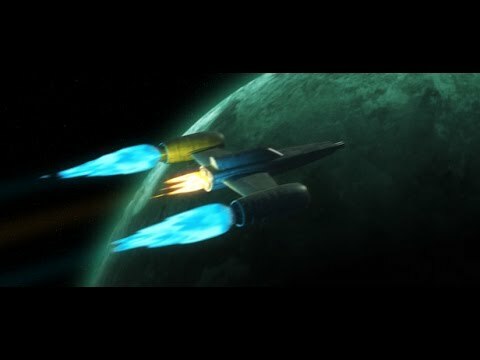 The workshop includes over 8 hours of step-by-step tutorials and teaches you how to create a classic space opera sequence from scratch. 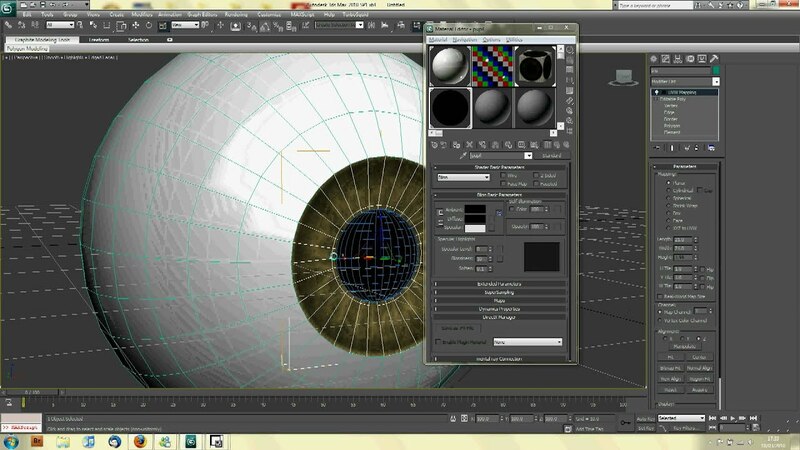 It also includes all of the source files and render passes. I had the time to create a video tutorial based on clouds :) I would like to thank Damian Nenow for this opertunity showing us on how to create clouds without any expensive plugins. Its me Ahmad again with new and exciting 3ds max exterior modeling of a house tutorial. 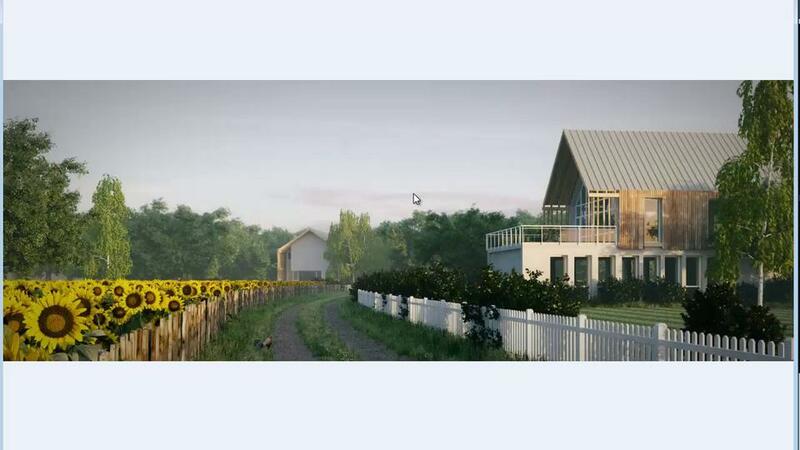 In this tutorial I will show you that how to create the exterior model of a house. So lets get started. 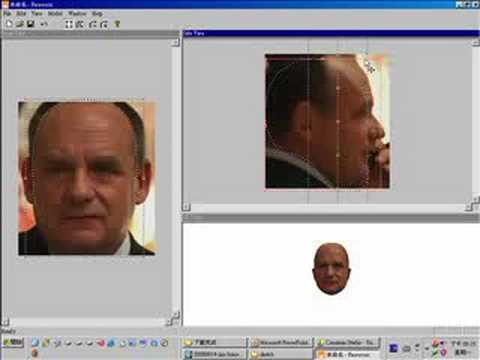 Again, I am not a professional tutorial maker. I will try to do my best. 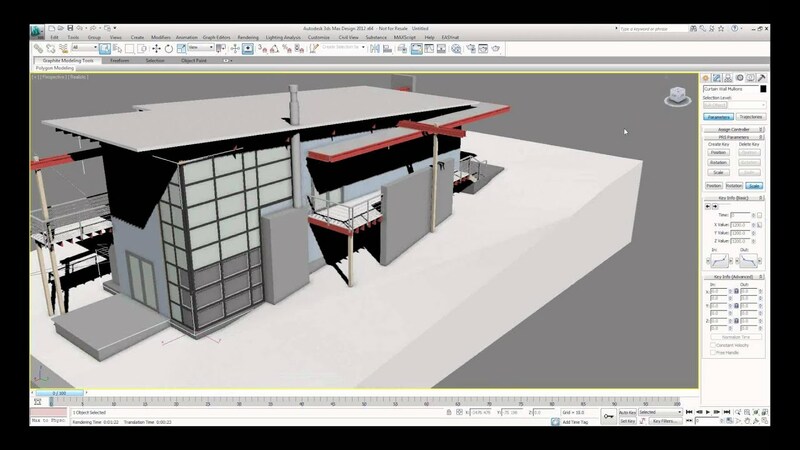 In this session we will take a closer look at some of the new tools in the latest suite of Building Information Modeling (BIM) software from Autodesk. 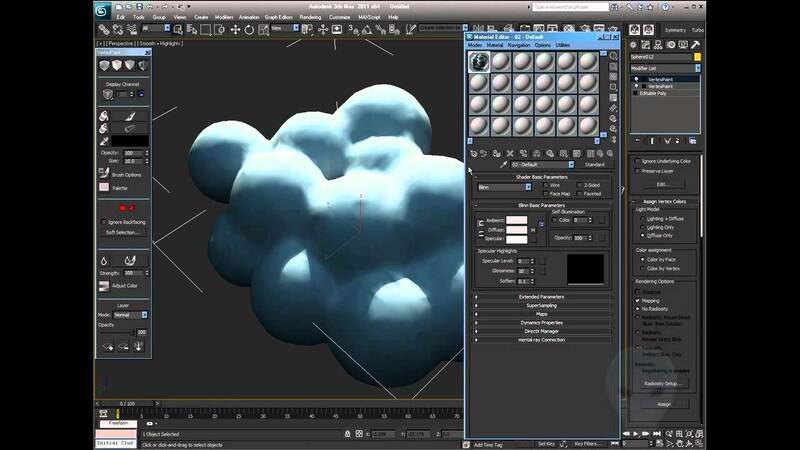 Together we will explore 3DS Max Design, included in the Building Design Suite 2012 Premium & Ultimate. The tools provided allow for better visualization in analyzing design criteria. 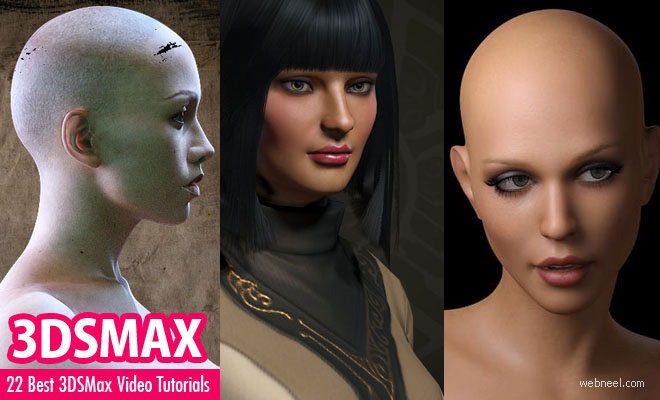 In this quickstart video tutorial you will learn to create there different hairstyles for girls in 3ds max 9. By applying "Hair and Fur" modifier to your scalp meshes; you will stylize the hairs for your model in 3ds max virtual world. 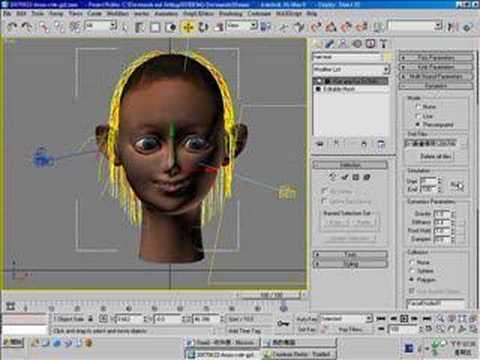 "Hair and Fur" modifier to your scalp meshes; you will stylize the hairs for your model in 3ds max virtual world. After a few people request I have upload the full video that shows the process to make from start to end an interior Kitchen image using 3ds max and photosop. 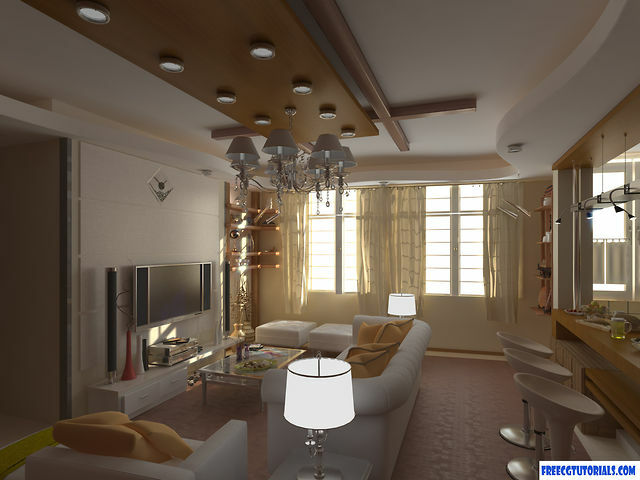 This was a real project so you will see some changes that the client asked for the proyect. The entire project took 5 working hours, but this hours was split in a couple of days. This video was recorded meanwhile I was working but some rendering times was trimmed to reduce the video length. 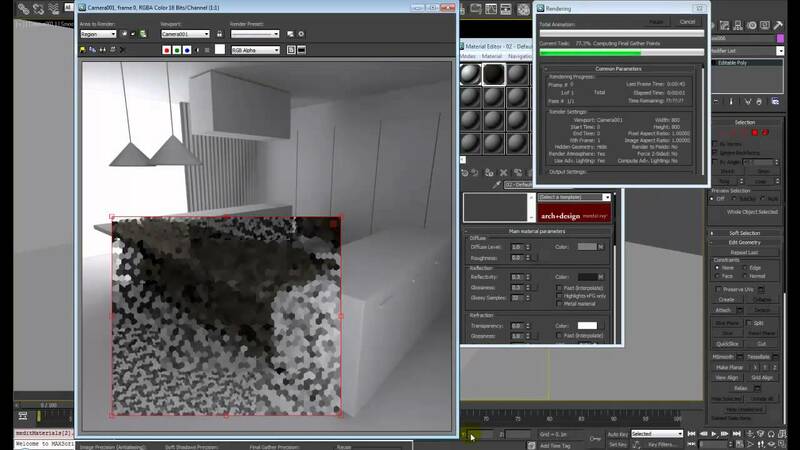 Learn how to light an interior scene, using only 3DS Max standard lighting tools. 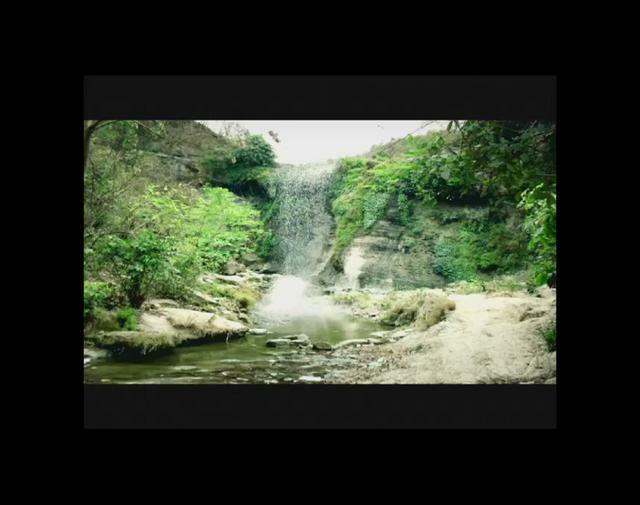 Create a convincing day lit scene with Key, Fill, Ambient and Secondary lights. Setup soft and hard-edged shadows and light colors for added realism... Enjoy. 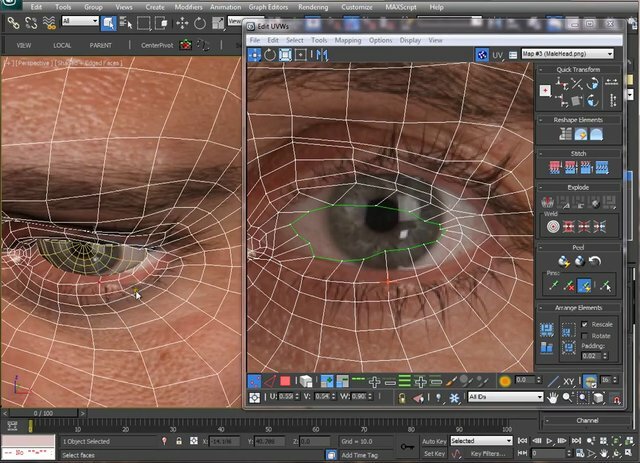 22 Best 3ds Max Tutorial Videos for 3D Designers and Animators Neel 3ds max Tutorials : Thinking of producing a 3D model or animation? 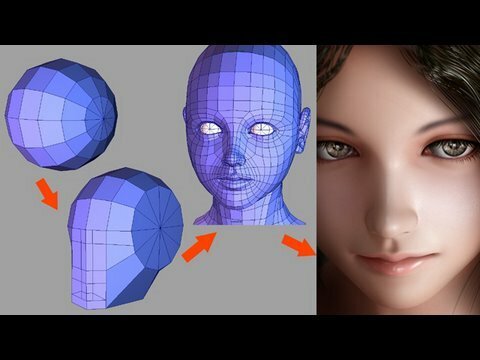 It could be a simple task if you apply the right 3D animation rendering and modeling software and practice the right tutorial.